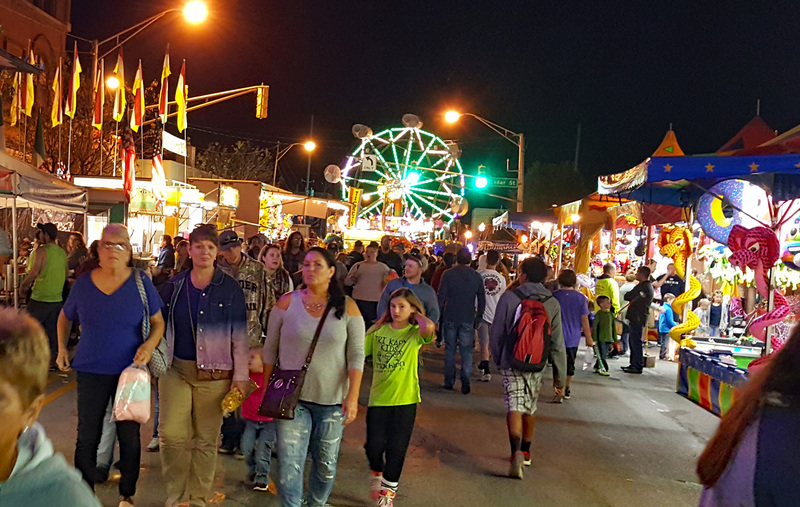 The DeKalb County Free Fall Fair offers National Main Stage Entertainment, a Midway, the best fair Food Vendors and one of the largest Merchant’s tents around, 4-H competitions, parades and so much more! The DeKalb County Fair is one of the largest Street Fairs in the state, has won many honors and is truly a “FREE” event! Join us every year for fair week beginning on the 4th Monday each September.